Redmond, rural and refined. The 98053 area is away from the primary business districts, but not too far. 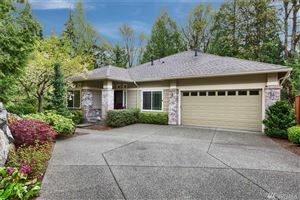 Characterized by larger lots, acreage and great schools, I love this part or Redmond. In just a few minutes you can be on the freeway or to work but when you are home, you feel miles away from it all. 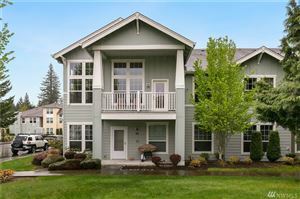 Homes range from exciting new construction in Redmond Ridge to classic log cabins and everything in between. There are places for your horses whether the 4 legged type or those you keep under the hood and in your detached garage. Lakes, trails and country roads to take you even further away are everywhere, but Downtown Seattle is only about a half hour away. Redmonds, 98053 zip code will be slightly more affordable than closer in 98052 in most cases in terms of prices and what your dollar will buy. The Lake Washington School District is renowned for it's great schools and includes programs for special needs and gifted students along with everyone else.